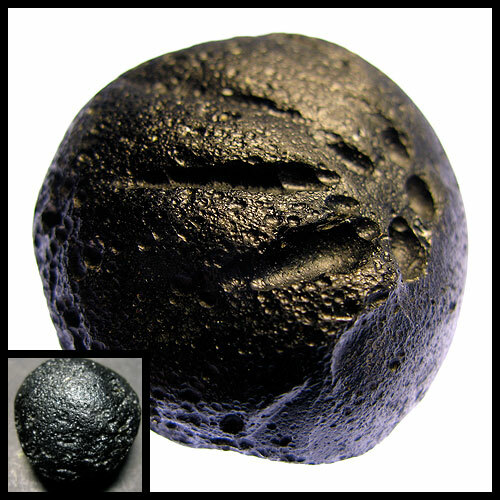 So here’s what all the suspense and anticipation was about: A tektite – a lump of molten-then-resolidified glass created when a meteor traveling thousands of miles per hour smashed into China. You can see impact grooves left by rocks or other particles crashing into it before it cooled hard – all of this took place in a few thousandths of a second. The impact theory relies on the observation that tektites cannot be found everywhere on Earth’s surface. They are only found in four strewnfields, information pills three of which are associated with known impact craters. Only the largest and geologically youngest tektite deposit in Southeast Asia, called the Australasian strewnfield, has not been definitively linked to an impact site, probably because even very large impact structures are often not easy to detect. For example, since the Chesapeake Bay impact crater (today the largest known impact structure of the United States and associated with the North American tektite strewnfield) is covered by sediments, it was not detected until the early 1990s. Also, the bigger the strewnfield, the bigger the area to search for the crater. Since several new craters are identified every year, this is not really regarded as a problem by proponents of the tektite impact theory, except for the expected Australasian crater, a feature that would be less than a million years old and thus easily visible. This crater, if it exists at all, has not been located. The impact theory relies on the observation that tektites cannot be found everywhere on Earth’s surface. They are only found in four strewnfields, three of which are associated with known impact craters. Only the largest and geologically youngest tektite deposit in Southeast Asia, called the Australasian strewnfield, has not been definitively linked to an impact site, probably because even very large impact structures are often not easy to detect. For example, since the Chesapeake Bay impact crater (today the largest known impact structure of the United States and associated with the North American tektite strewnfield) is covered by sediments, it was not detected until the early 1990s. Also, the bigger the strewnfield, the bigger the area to search for the crater. Since several new craters are identified every year, this is not really regarded as a problem by proponents of the tektite impact theory, except for the expected Australasian crater, a feature that would be less than a million years old and thus easily visible. This crater, if it exists at all, has not been located. 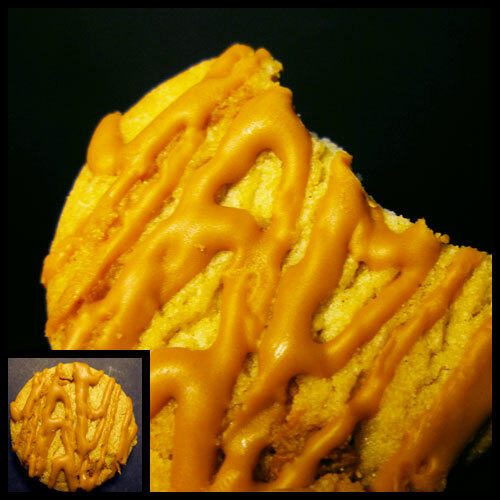 Dulce de Leche: New for 2009, capsule and inspired by the classic confections of Latin America, here these sweet, indulgent cookies are rich with milk caramel chips and stripes. They come in a turquoise box, and are made by Little Brownie Bakers.